A study done for Harvard Business Review showed that about 70 percent of leads are never followed up with. 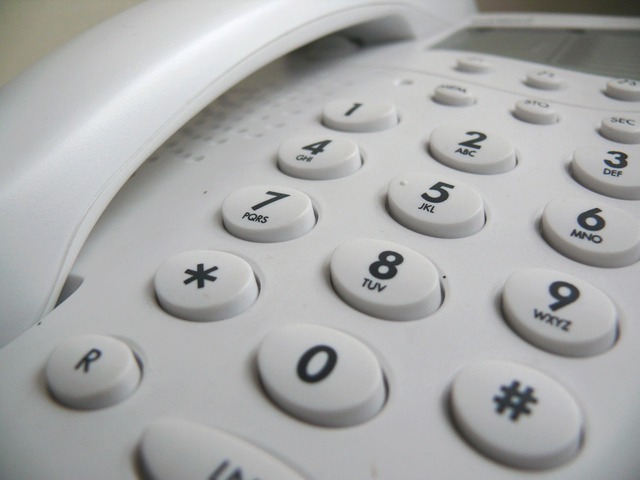 Things can get busy at an insurance agency and it is tempting to put off those follow-up phone calls. In fact, companies do not respond fast enough to leads. Upon first contact with a perspective client, a follow-up call is key to finalizing sales. If you do not follow up with a potential lead, you stand to lose potential sales. According to Interactive Intelligence Group’s Customer Experience Survey, timely response is more important to customers than knowledgeable sales agents. A different study found that the odds of gaining a lead decrease over six times in the first hour. Timing is crucial in generating leads. In fact, follow-up contact is also important for already more established leads. Client satisfaction emerges out of attentive agents who take the time to contact their leads. Furthermore, follow-up calls and emails are the thing you need to successfully close more sales. Working leads takes precedence over anything else you do in the office. It is important for your agency to set up a follow-up schedule. Agents should create a follow-up outline of when to call and email leads. The goal is to maintain a timely follow-up plan no matter if the lead is ready to sign a contract. Mapping out a schedule will ensure no leads fall through the cracks.